An ESSE Stove representative will be attending SootFest 2019. SootFest is a sweep and installer exhibition with a difference! Its a great chimney sweep trade exhibition with lots of exhibitors but also with ‘live’ music and good food. ESSE stoves have been handmade in Britain since 1854. Our ethos of designing clean burning, energy efficient stoves continues today. 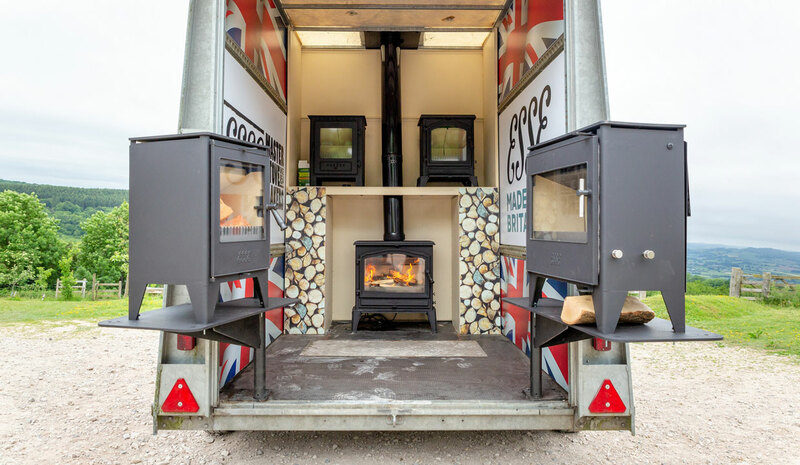 If you would like to learn about the current range of ESSE heating stoves and gain an insight to what ESSE has planned for the future, seek out the ESSE trailer at SootFest for a catch up.